Quick Overview: Gaskets for Boilers handholes and manholes. There are oval style and oblong style. When ordering it providing complete specification is required. 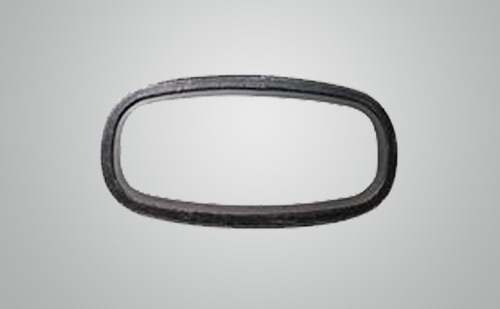 RGS Non-rounded Spiral Wound Gaskets are oval style and oblong style, This kind of gasket is suit for Boilers and manholes. Please providing complete specification when ordering it. * Gaskets for Boilers handholes and manholes. * There are oval style and oblong style. * When ordering it providing complete specification is required. 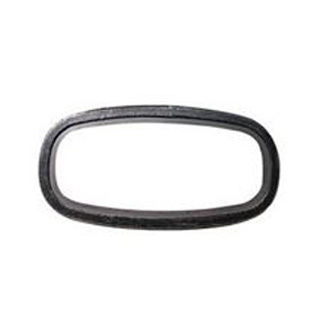 RGS Non-rounded Spiral Wound Gaskets are oval style and oblong style, This kind of gasket is suit for Boilers and manholes. Please providing complete specification when ordering it. Including inside dimensions (A*B), width (b) and thickness (s) or a drawing.